I was born in Brooklyn, NY to an American father and a Danish mother. When I was 2 years old my family and I moved to London. There I learned to speak— with a British dialect. Five years later, my family moved to a suburb of Amsterdam. While there, I learned some Dutch and French to add to the Danish and English I spoke with my parents. Another five years later, just before I turned 12, we moved back to America and settled in a suburb of Washington, DC where I got down to business trying to blend in with an American accent. The experience of growing up in a bilingual family and living in several international cities has given me a love of dialects and a strong ear for British, European and American accents, skills which have been very useful in my career. I’m not sure of the exact percentage, but I’d say the majority of the plays and audiobooks I’ve performed in have required me to work with a dialect. I love exploring dialects and voices. My first professional job was a tv commercial for a dish soap (Fairy Liquid) in London when I was 6 years old. I was hooked, and have enjoyed many different acting related jobs ever since. I made my Broadway debut in THE JUDAS KISS with Liam Neeson, a show we also performed in London’s West End. My other Broadway credits include WAITING IN THE WINGS with Lauren Bacall; WHO’S AFRAID OF VIRGINIA WOOLF? with Kathleen Turner and Bill Irwin; and THE LITTLE FOXES with Stockard Channing. My Regional Theatre credits include Tennessee Williams’ THE NOTEBOOK OF TRIGORIN with Lynn Redgrave and Jeff Woodman at the Cincinnati Playhouse in the Park; CRUMBS FROM THE TABLE OF JOY at Capital Repertory Theatre; ON THE VERGE at Pandora’s Box in New York City, BUS STOP at the Everyman Theatre in Baltimore, ‘1933’ at the Denver Center Theatre Company; MUCH ADO ABOUT NOTHING at the Pittsburgh Public Theatre, PERICLES at the Mint Theatre in New York City, MISALLIANCE, ARISTOCRATS and THE GAME OF LOVE AND CHANCE at The Washington Stage Guild, and TWELFTH NIGHT, A MONTH IN THE COUNTRY, THE ODYSSEY, DANCING AT LUGHNASA, DIRTY WORK, and BABES IN BOYLAND at Arena Stage in Washington DC. 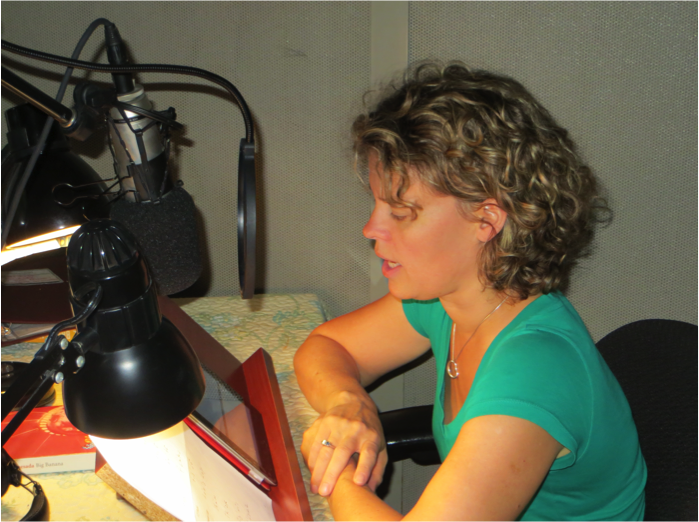 Along with commercials, my TV credits include “Law & Order–SVU”, “The City”, “All My Children”and “Another World”. My longest stint was on Another World where I played the role of Dr Courtney Evans. A short film I narrated for Metabook Films, ‘Yours Sincerely Lois Weber’ was an Official Selection at the 2017 Cannes Film Festival and the Huesca Film Festival and won the Best Documentary at the LA Shorts International Film Festival. 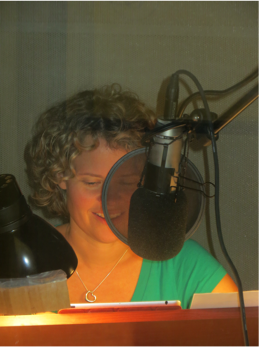 I have always had a great passion for audiobooks and have worked as an audiobook engineer, director, editor, proofer, and narrator. 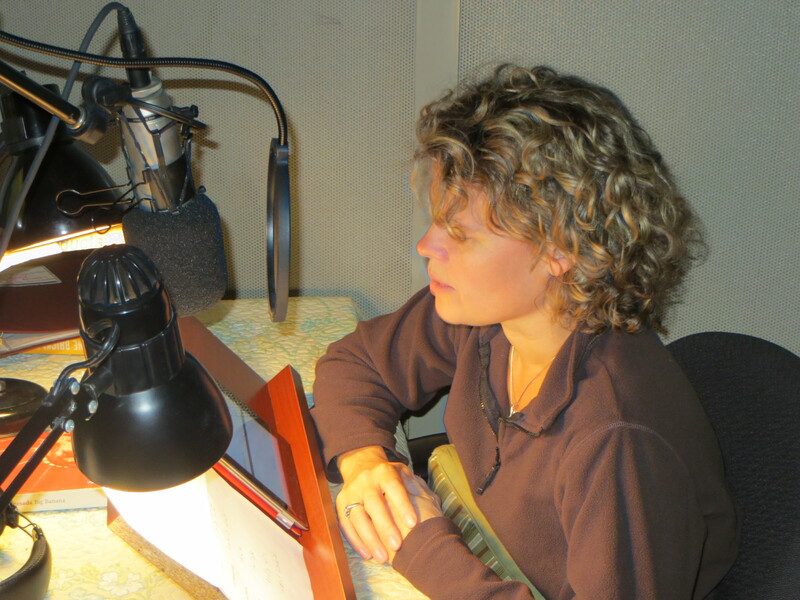 I have been fortunate enough to narrate over 150 books so far and I’m very eager for my next book.